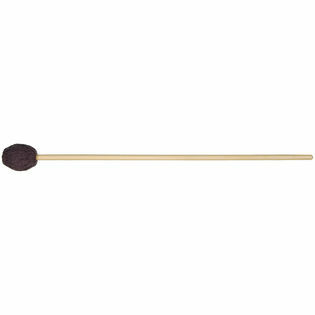 Vic Firth M115 Robert Van Sice Medium Hard Marimba Mallets are bright, but not to the point of "xylophone-like" brilliance. The sound quality is spot on. My son says that they are easy to work with, light weight, and incredible. He is in corp, marching band, and does all state level groups.